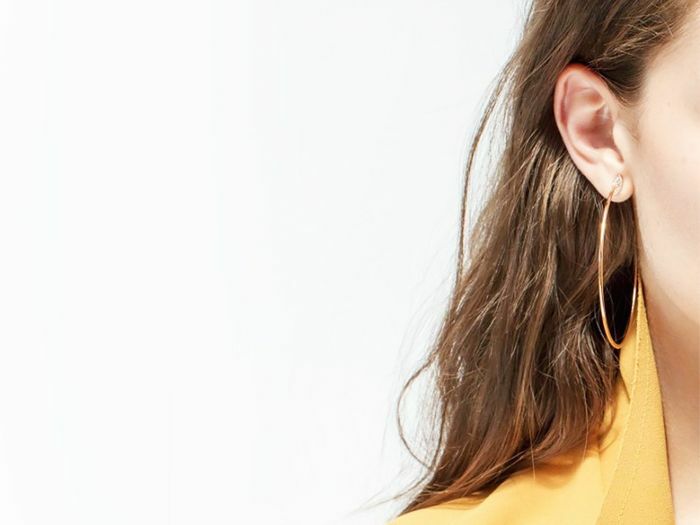 While style-savvy women are always on the hunt for new brands, there are a handful of tried-and-true favorites that are guaranteed to never disappoint. Every girl that always seems to have amazing outfits has some or all of these in her closet, and with good reason. From Levi's, the timeless wallet-friendly purveyor of all things denim, to Gianvito Rossi, every fashion girl's go-to source for fancy heels, these are the brands that the most well-dressed among us stock their closets with. Keep scrolling to see what they are and to shop our current favorite piece from each brand! Fashion girls love J.W.Anderson for its consistently wearable take on the avant garde. Levi's is every cool girl's go-to for classic denim. Season after season, Proenza Schouler creates splurge-worthy pieces featuring special details. It goes without saying that Zara is the reigning champion of fast fashion, for very good reason. Their new arrivals section is practically addictive. Stylish women can't live without the newly reinvented Gucci's special, quirky pieces. Well-dressed women repeatedly turn to Acne Studios' androgynous pieces when they're seeking a minimalist look that still has an element of surprise. Everyone needs sneakers, and every fashion girl's is stocked with Nikes. Tibi is a one-stop shop for everything from sleek, office-friendly pieces to pretty off-duty dresses. Another fast-fashion favorite, the U.K. brand has all the trends you could ever want in one place. The quality of the pieces is good, and the stellar footwear is not to be missed. Isabel Marant's flirty pieces are a must for vacations and date nights alike. We've yet to meet a fashion girl that isn't obsessed with Reformation's cool, eco-friendly wares. This go-to source for special shoes that will never go out of style. Every one of The Row's perfectly constructed pieces is a major splurge, but a worthy one according to most, if you can swing it. What started with perfect silk button-downs has grown into a full collection of classic RTW pieces. No well-dressed woman's closet is lacking in Equipment. Celebrities and fashion insiders alike are obsessed with Stuart Weitzman's over-the-knee boots and going-out heels. A.L.C. never fails to come up with wearable pieces that are sophisticated yet still fun. The brand has the devoted fans to prove it. Polished and directional at once, Stella McCartney consistently delivers wardrobe-builders that stylish women lust after. What brands do you stock your closet with? Tell us in the comments below!